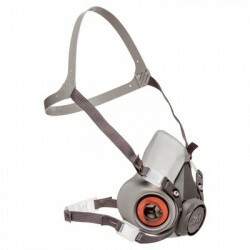 Features: 3M™ Bayonet Connection System ensures precise and secure locking. 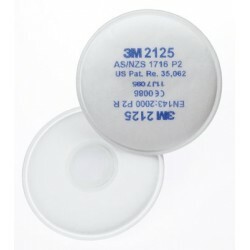 Made from 3M high p.. 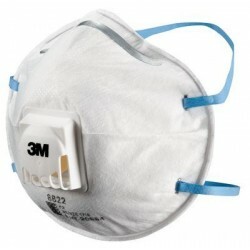 Features: Holds 3M™ Particulate Filters 5925 and 5935 in place on top of 3M™ 6000 Series Cartrid.. 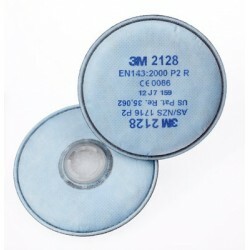 Features: To be fitted on the 3M 6000 Series Cartridges/Filters with the 3M 501 Retainer. 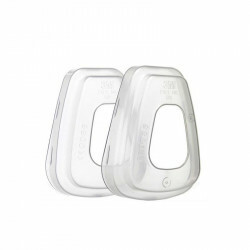 App.. 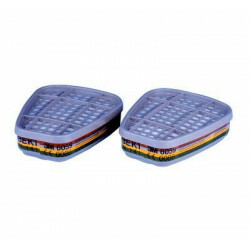 Features: 3M™ Bayonet Connection System ensures precise and secure locking. 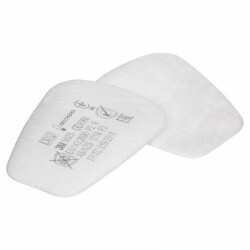 Low profile and wel.. 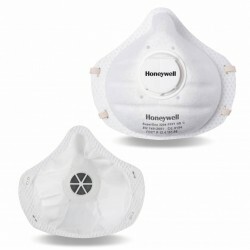 The 3M™ Half Face Reusable Respirator 6000 Series is low-maintenance, simple to use and extremely li.. 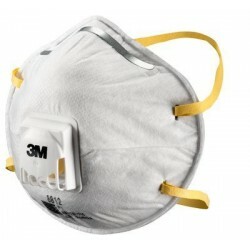 The 3M™ Half Face Reusable Respirator 6000 Series is low-maintenance, simple to use and extremely.. 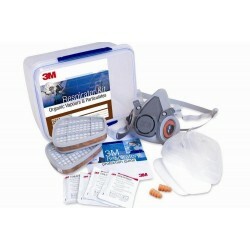 The kit comes complete with the 3M 6200 Half Mask Respirator for comfort and durability. The resp.. 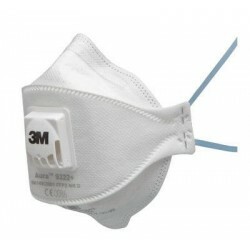 The 3M™ Full Face Reusable Respirator 6000 Series is simple to use and comfortable to wear. 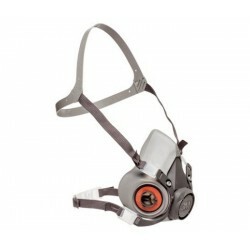 Combi..
3M 8812 particulate respirator’s lightweight construction is designed to help with wearer complia..
3M 8822 particulate respirator’s lightweight construction is designed to help with wearer complia.. 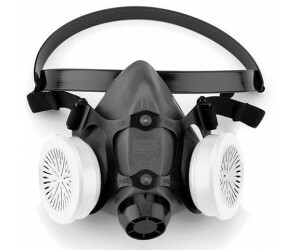 This respirator sets new benchmarks in wearer comfort. 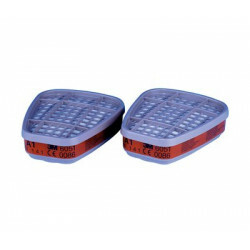 The advanced three panel design and ultra .. 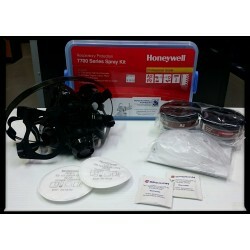 The 7700 Series Spray Kit comes complete with the Honeywell 7700 Series Silicone Half Mask, Honey.. 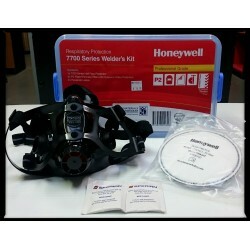 The 7700 Series Welders Kit comes complete with the Honeywell 7700 Series Silicone Half Mask and .. 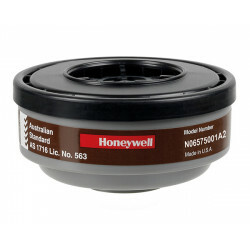 The Honeywell Filter range includes Filters for protection against Particulates, Gases, Vapours a.. 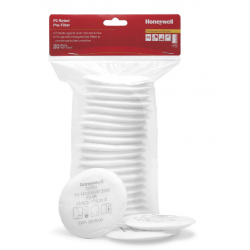 The Honeywell P2 Pre-Filter is used in conjunction with Honeywell Gas Filters where particulate p.. 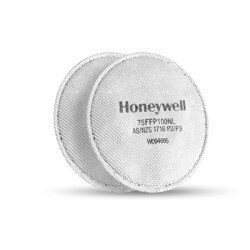 The Honeywell pancake Filters are flexible, low profile P2/GP3 rated Filters specifically designe.. 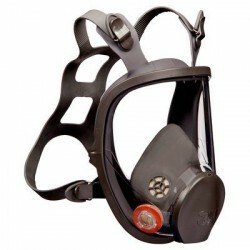 Designed to reach new levels of filtration efficiency, fit and breathing comfort, SuperOne W3206 ..